* Available with an audio CD to support extensive pronunciation work. 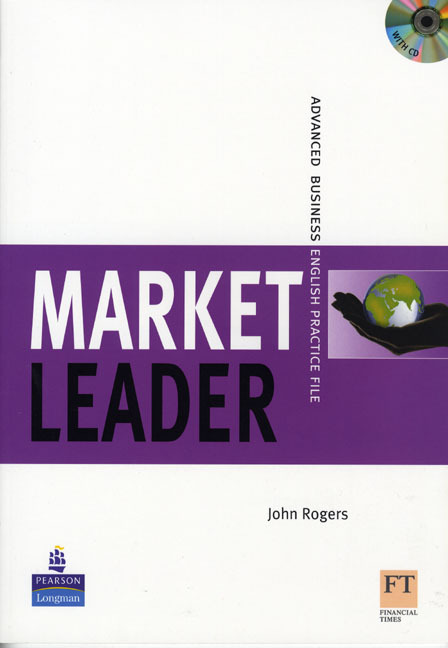 The Market Leader Practice File is the perfect way to extend the Market Leader course. It has extra grammar practice and a complete syllabus of business writing.